ISM provides a comprehensive warranty program that allow you peace of mind. In addition to our standard warranty programs, we also offer a comprehensive spare parts inventory, as well as an efficient parts exchange program. The combination of these programs provides our clients with superior performance and service, simultaneously minimizing expense, effort and downtime. 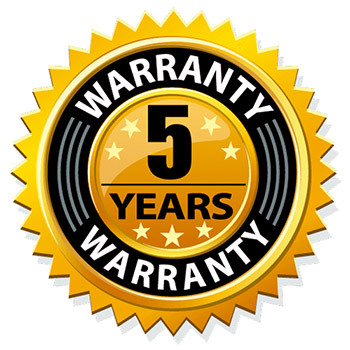 Our standard warranty program includes a five (5) year warranty on parts and labor to repair the defective part for a video display. Should any parts fail during the warranty period, the faulty parts will be repaired or replaced at ISM expense. 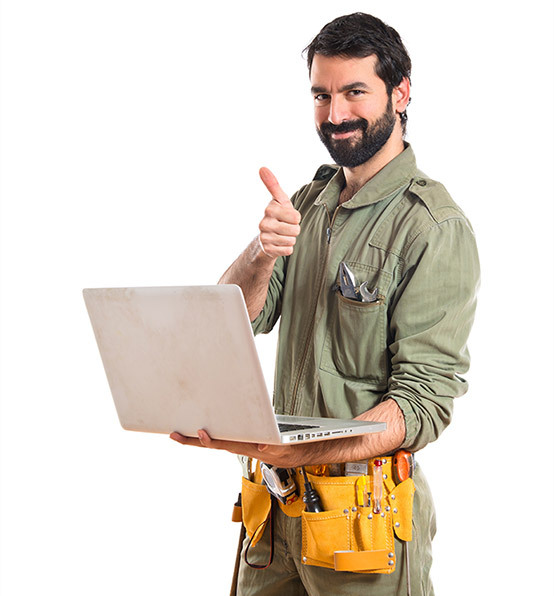 In addition, ISM transfers to the owner any and all individual warranties received with any supporting, companion or component equipment related to the display. Upon installation and acceptance, ISM provides the client with a Spare Parts Inventory that is stored on-site. Having a comprehensive spare parts package already already on-site provides far superior response and repair times – a vital part of the ISM commitment to top-quality customer service. ISM also offers a Parts Exchange Program, which both complements and enhances the spare parts inventory. 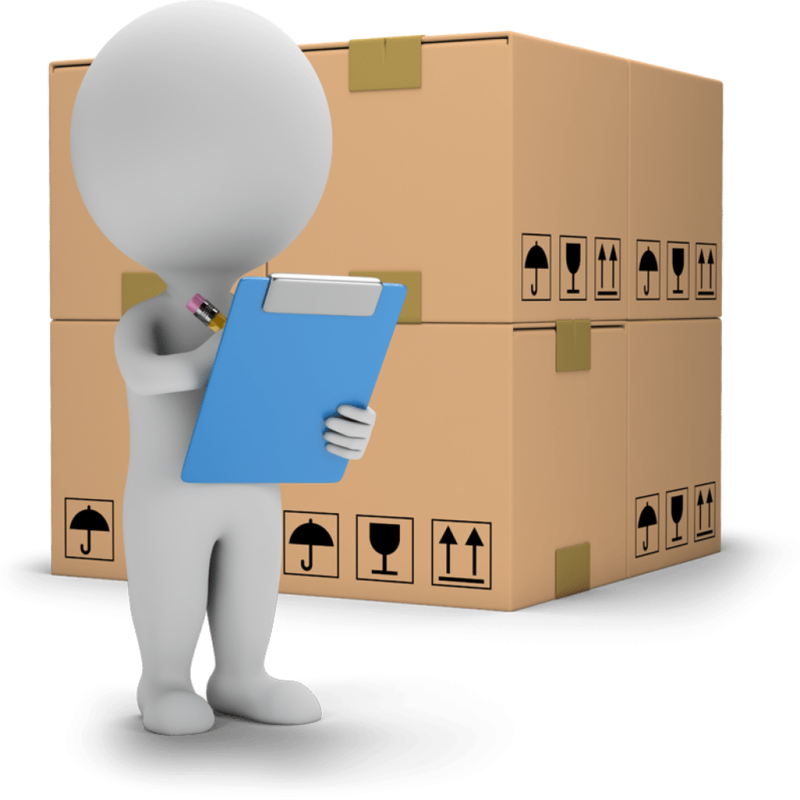 Following replacement, necessary parts are shipped to the owner by ISM in order to replenish the spare parts inventory. The program is designed to help the owner maintain an always-optimized and available inventory of spare parts, while minimizing the costs inherent in maintaining an effective on-site inventory. 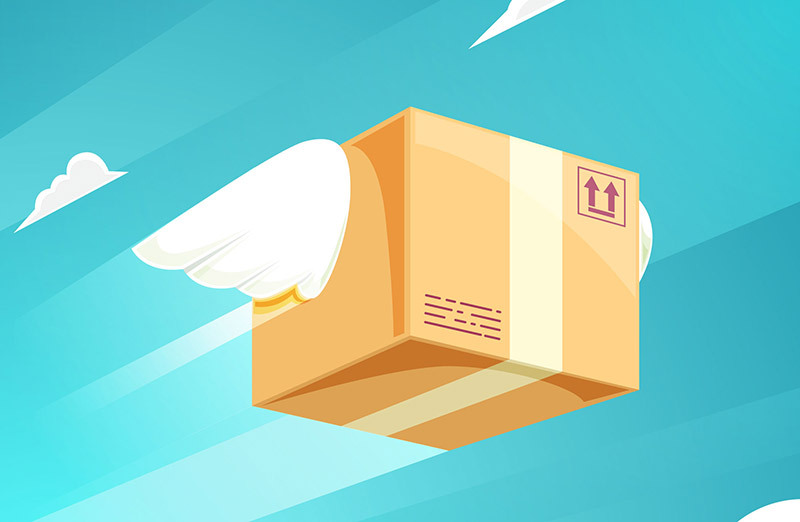 Both the Spare Parts Inventory and the Parts Exchange Program are included in the original purchase of the package, at no additional cost to the owner during the initial warranty period. 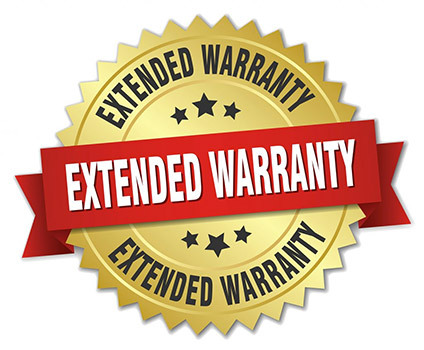 An extended warranty period, with or without the inclusion of a Spare Parts Inventory and/or Parts Exchange Program, can be tailored to the exact needs of an individual project or situation. Let us know the particulars of a situation, and ISM can design a warranty or maintenance program to specifically address any ongoing or future needs. The superior quality of the components utilized on every project translates to minimal needs for maintenance or service, but should such needs arise, ISM’s designs and systems provide for simple ease of maintenance. The modular nature of the display systems and the extensive operator and maintenance training provided by ISM allow for the fast, easy and efficient on-site resolution of most maintenance issues. All components are specifically and intentionally designed for individual access from the front so that individual module maintenance can be successfully performed without involving or affecting any other module. The on-site spare parts inventory is intentionally structured to provide immediate access to parts necessary for most possible solutions; any additional parts are readily available through ISM and its partners.